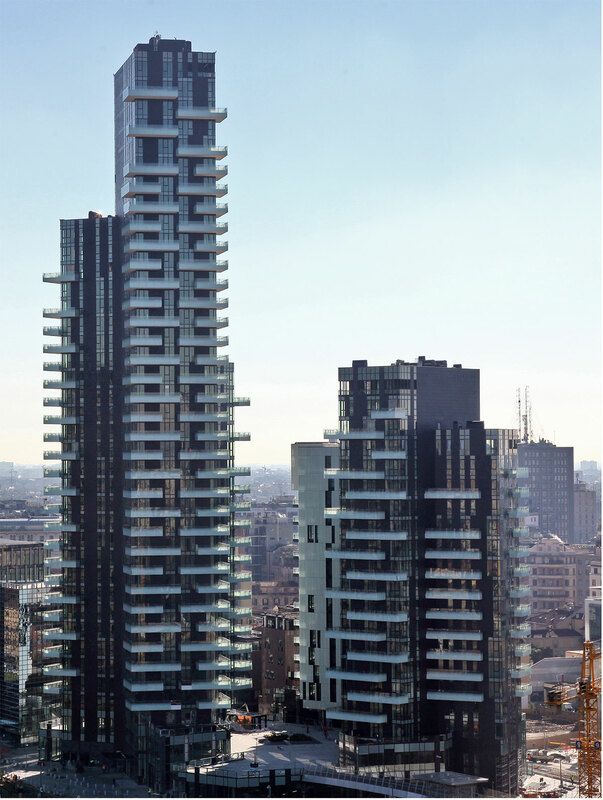 Aria, a 17-story residential building, is located adjacent to the Piazza della Repubblica and the Viale della Liberazione. 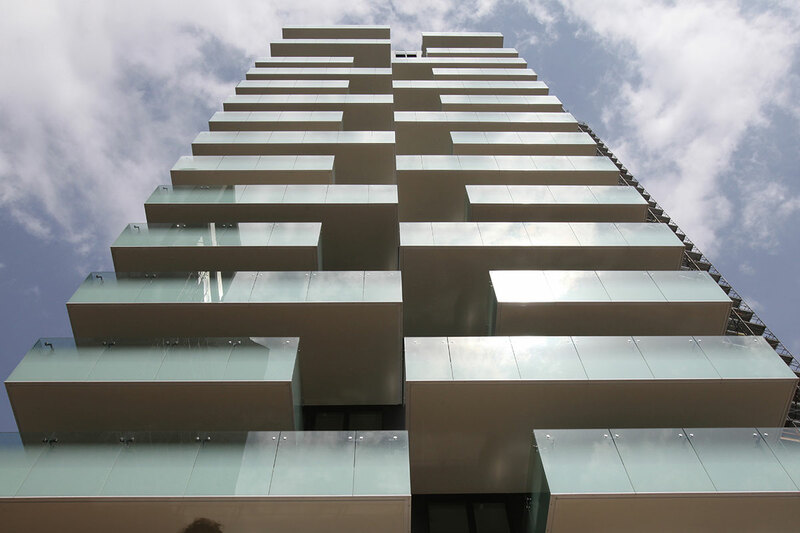 Designed by Arquitectonica of Miami and completed in 2013, the building is comprised of two independent wings, each varying in size, base and height to allow a variety of unit layouts. 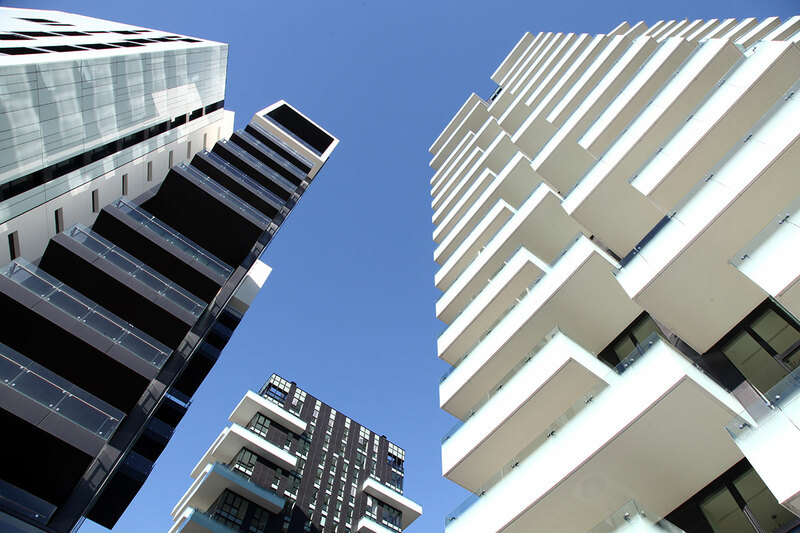 Aria overlooks the Giardini di Porta Nuova Park to the north and 4,000-square-meter courtyard garden to the east. The property is linked to the Piazza della Repubblica by a pedestrian path. Within walking distance there are three subway lines, two train stations with high-speed trains and the local railway line.